Students in Washington, USA, may soon be able to consume their medical cannabis on school grounds. State senators voted overwhelmingly to pass a proposal which would permit parents to give their children medical cannabis on school grounds, including on the school bus and during after-school activities. Lawmakers have said that the bill is to help children suffering through chronic illnesses. Under the bill, the cannabis medication would be administered directly by parents, avoiding laying any liability at the hands of either school officials and nurses. Smoking cannabis will remain strictly prohibited, as well as those products high in THC, the psychoactive cannabinoid. One of the possible beneficiaries of the bill would be Brooke Adams, 5, who suffers a severe form of epilepsy. Before medical cannabis, Brooke endured endless seizures, limiting her ability to live a normal life. “Cannabis has changed our lives. “Her first couple of years she was in and out of the hospital for extensive periods of time, intubated, having a tube down her throat because of the seizure medications that she was given would knock her breathing out. Brooke used to suffer up to 30 seizures a month before she started using cannabis oil. Now, the brave girl goes about 10 days without a seizure. This bill is important as, currently, Brooke’s medication kept her out of school. Without it, she would not be able to fully experience school. “It can’t be a cigarette. “These are infused products and, so, it’s not something that’s going to be scattered around the school. Some parents, however, are not so keen to have children using medical cannabis on school grounds, even though it would help them live a normal life. “This is crazy to me. As a mom, I’m strongly opposed to that. 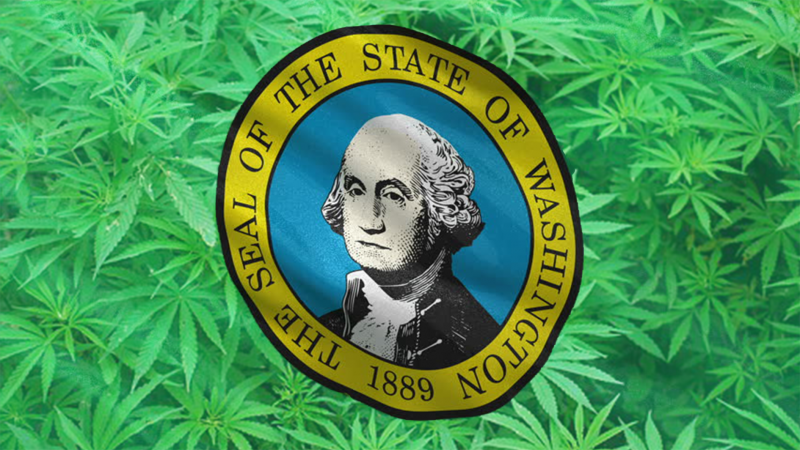 The bill could be signed by Washington Govenor Jay Inslee, as soon as Friday.